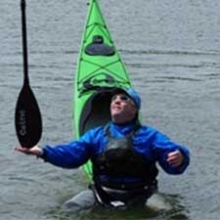 Glyn Brackenbury has been paddling since the age of 8, passing his 1 star with Nigel Dennis in 1982. 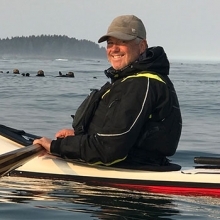 He developed an unhealthy obsession for kayaking in all its guises, choosing to make a career out of “working” in the outdoors. 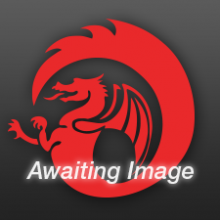 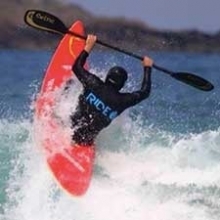 He is now the Chief Instructor at Skern Lodge Outdoor Centre in North Devon. 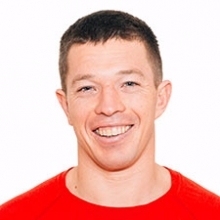 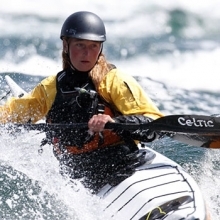 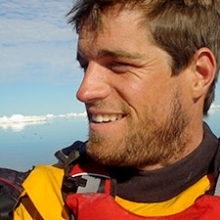 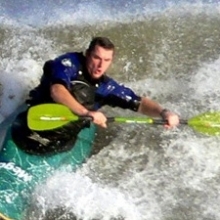 He is a BCU Level 5 surf coach, the 2011 British Surf kayak Champion and a finalist at the 2011 World Championships.. 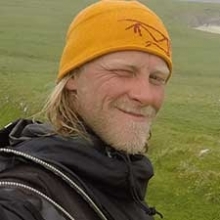 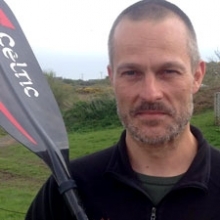 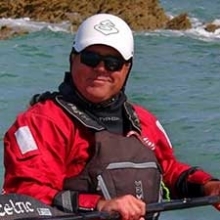 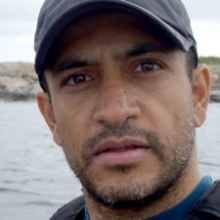 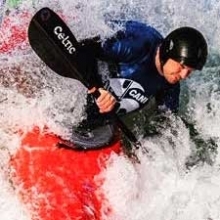 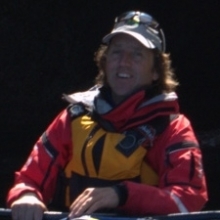 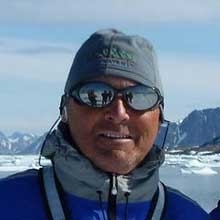 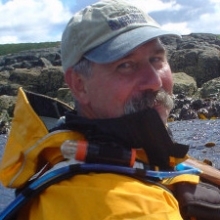 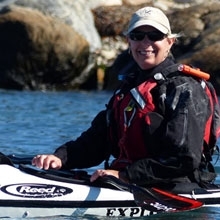 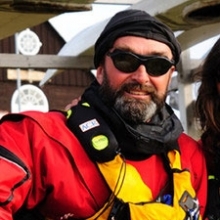 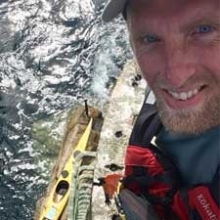 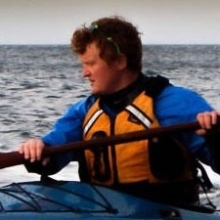 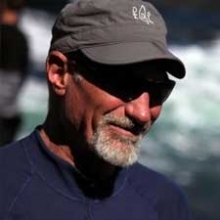 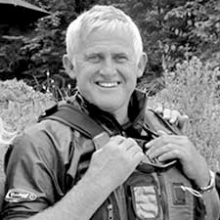 He is currently the England Surf Kayak Team coach, and is responsible for www.surfkayakskills.com, an online technical manual for the skills of surf boating. 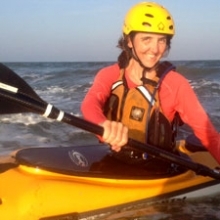 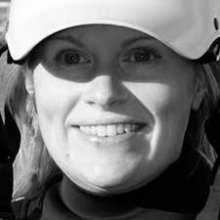 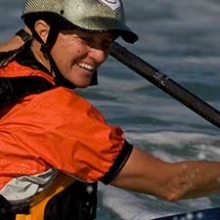 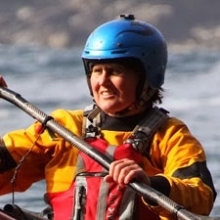 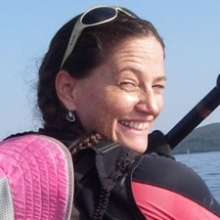 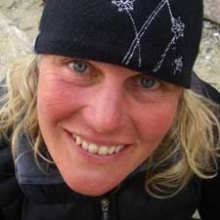 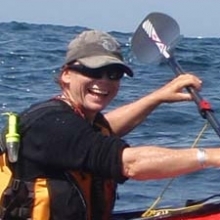 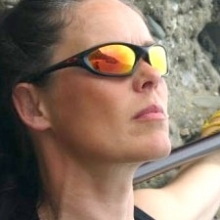 Paula is strong, word class, international female coach, an ambassador for female coaches.